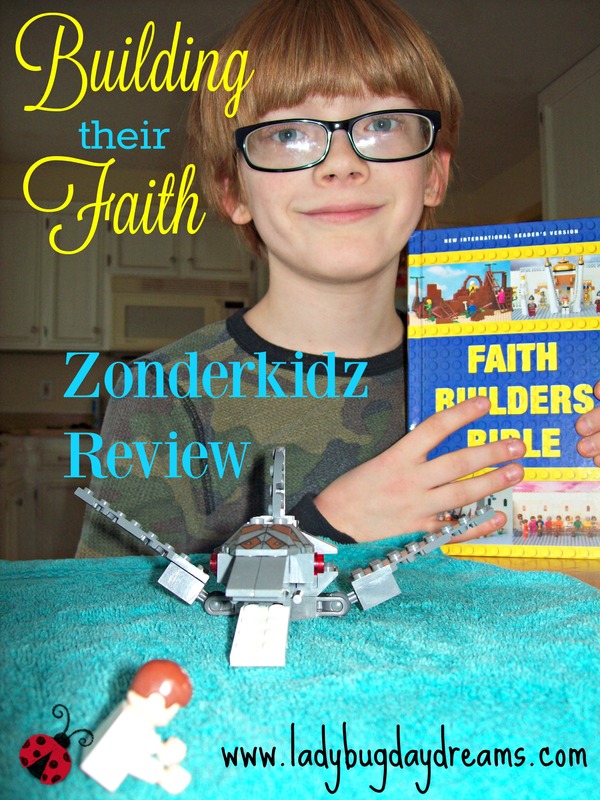 We were already familiar with the New International Reader’s Version (NIrV) of the Bible before this one – the Faith Builders Bible from Zonderkidz – was offered for review. The children’s department at our church has been using this translation for years, and we even had a paperback copy of the Bible in this easy-to-read translation at one point. That, combined with my kids’ love of Legos, is how I knew this Bible would be a good fit for Munchkin, who is 9. This Bible is a hardcover book with the text of the Bible as the main component. What I mean by this is that it’s not a study Bible for kids; there are no “expert’s notes” on the pages. It’s just the Biblical text. 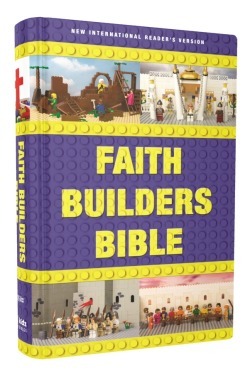 Sprinkled throughout are thicker pages with photographs of Bible stories illustrated with Lego bricks, much like you’d find in a “based on a true story” book that has photographs of the real people. The NIrV is an easy reader’s version. It uses the well-known NIV translation as its base, and then shortens the sentences to make it easier for younger readers to understand. For example, here is John 3:16 in both translations. You can see that the text is virtually identical, with only minor differences. The idea is that these shorter sentences make it easier for children to read and understand the Bible, but they’re still reading the Bible rather than a “Bible storybook.” I tend to agree with this assessment. As I mentioned before, we’ve used this translation with our kids for a few years now, and it certainly does help make the text easier for them to grasp. Seahawk is old enough now to be in the teen group (I can’t believe it! 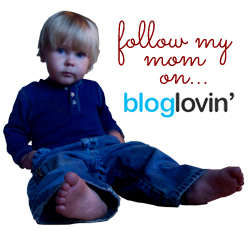 ), so he uses a “regular” NIV or ESV Bible (we have both). Therefore, I chose to give this Bible to Munchkin, since he’s still in the kid group. He took an immediate liking to this Bible. From the second he opened the box, he was thrilled. For the past month, he’s taken it pretty much everywhere he goes. One of the opening spreads shows the building blocks with the books of the Bible in order and colored/labeled with the “type” of literature that they are (law, history, poetry, major prophets, and minor prophets for the Old Testament; gospels, church history, letters, and prophecy for the New Testament). Each time we got in the car, the boys worked together with this page to learn the books of the Bible, studying and quizzing each other. Within a week or so, they’d both mastered the list. They also worked together to “illustrate” the story of Jonah using their own Lego bricks. Seahawk built the fish, and Munchkin designed Jonah. I like that they worked together as a team to refresh themselves on the Biblical account. Using the pictures in this Bible for inspiration, they reread the story on their own and then built the pieces they needed for the image. What a great thing that they were so excited to read the Bible and then design their own picture to go along with it! Overall, I think this Bible would be a big hit with any child who’s a Lego fan, like my boys are. If you’re concerned about commercialization, then this probably isn’t the right fit for you, though. 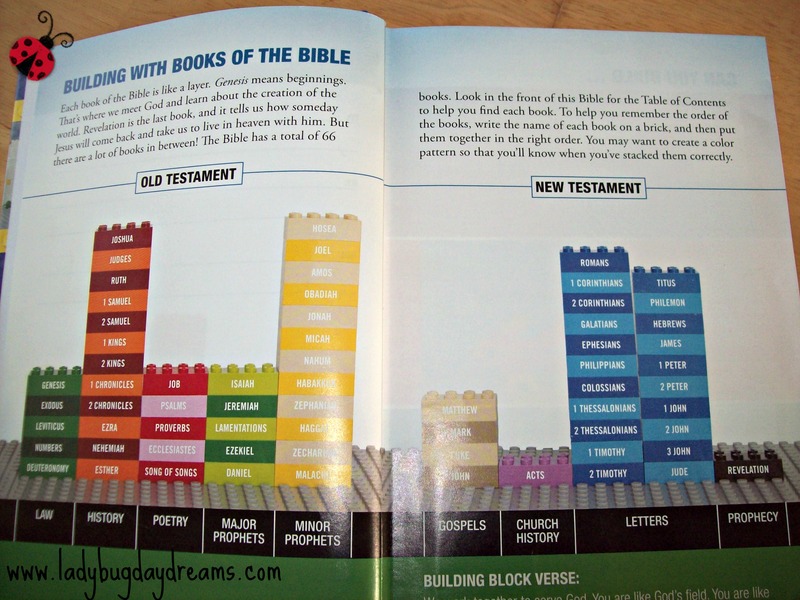 Despite disclaimers of “This Bible is not authorized, sponsored, endorsed, or licensed by Lego,” there’s no doubt the blocks they’re using for the images. Perhaps the Bible isn’t the best thing to turn into a commercial for products. But if that’s the way you can get your kids to read it, then I think it’s a good stepping stone to a “real” Bible they’ll read and understand in their teen years and beyond. 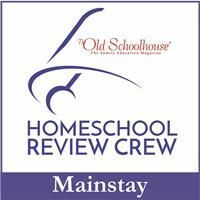 More reviews can be found on the Schoolhouse Review Crew site.